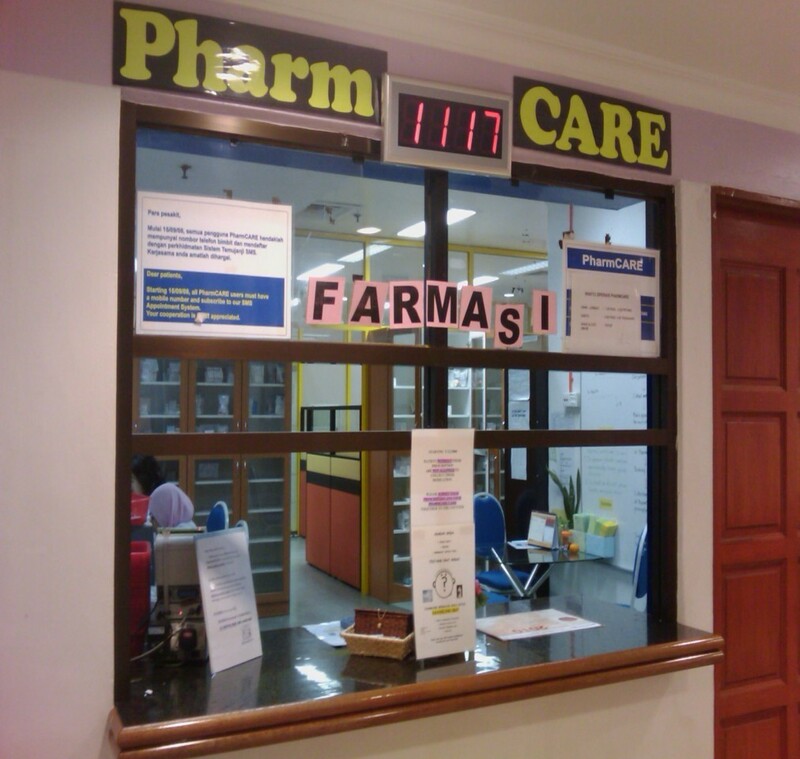 PharmCare is a service provided by UMMC for patients with prescription of more than 2 months of duration. Patients need to book a medication collection date. Once your medications are ready for collection on your appointed date, a SMS reminder will be SENT to you Free of Charge (FOC) for nottification. We provide medication counselling to patients and caregivers. 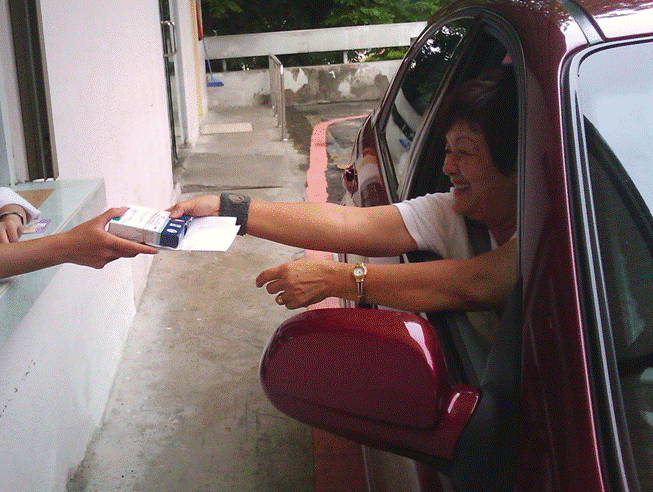 You will be a candidate for our Drive-Thru collection service. Then, you can make an appointment for your next collection at Pharmcare Counter at Ground Floor, Medical and Emergency Building. WHAT IF I CANNOT COME ON THE APPOINTED DATE? ** You will have to queue at Outpatient Pharmacy to collect your medications if you miss these collection days. Medications to be delivered must come in tablet or capsule form only. You need to pay a fixed amount to PosLaju for delivery charges (RM5 - Peninsula Malaysia; RM8 - Sabah & Sarawak). Ensure there is someone at home to collect your medication. NOTE : Medications from PharmUMMC are NOT INCLUDED. Are you here for a REPEAT MEDICATION SUPPLY? Is your PRESCRIPTION DURATION MORE THAN 2 MONTHS? Are you TIRED OF WAITING OVER HALF AN HOUR FOR YOUR MEDICATION?